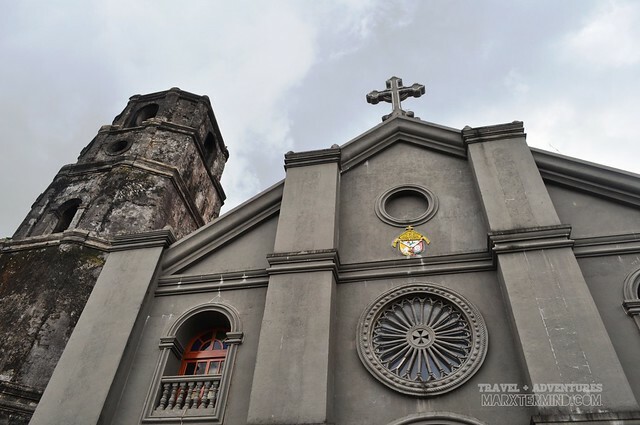 After exploring the tourist attractions in Naga City on the first day of our Bicol tour, we left the city the next day and went to Legazpi City. 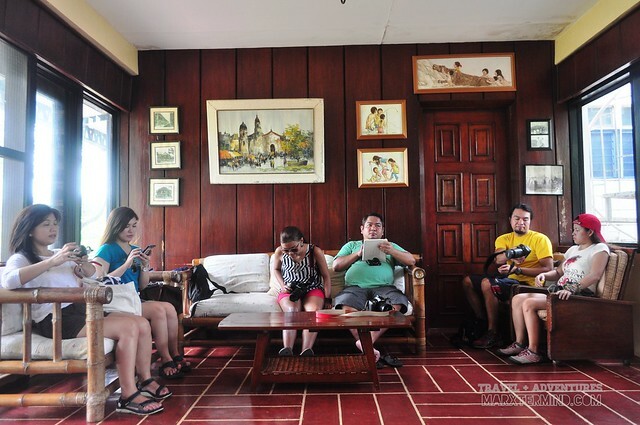 The normal travel time from Naga City to Legazpi City takes about 2 to 3 hours but because we also visited some towns on our way, travel time took much longer. 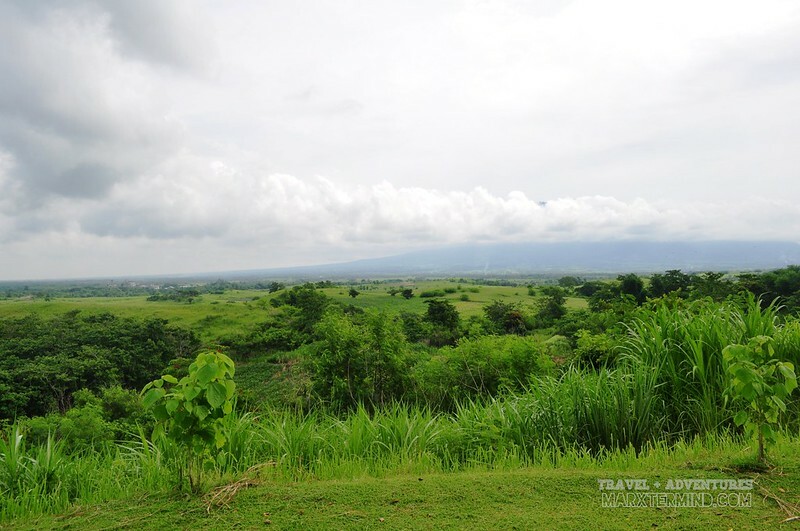 Our road trip to Legazpi City became a rolling tour to towns of Pili, Buhi and Iriga City, wherein we visited some unfrequented landmarks and spots. Right after taking our first meal in Bigg’s Diner Pili, we left the restaurant and went to Pecuaria Farm. It didn’t take us long to reach the area; I haven’t finished listening the first song from my playlist yet and there we were, arrived at the entrance gate of the farm. From the entrance gate, we hiked up for about 10 minutes to reach the house uphill. Pecuaria Farm is where the Bigg’s Diner Bacon and Pinangat are being made. When we reached the top of the hill, we were welcomed by Ms. Niene Buenaflor, one of the Bigg’s Diner founders. 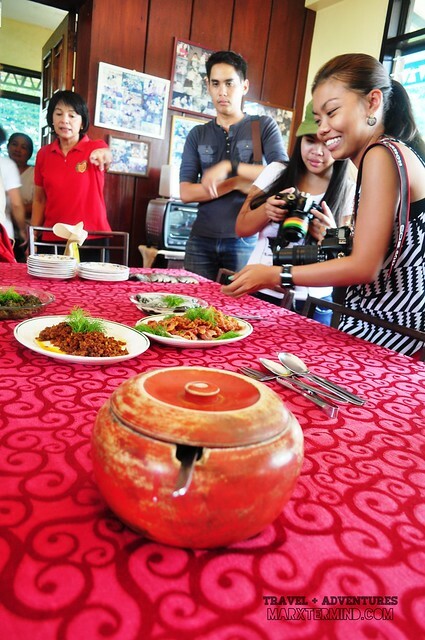 She showed us around the house and told us about the history and success of the restaurant. Because this is where the restaurant’s Bacon and Pinangat are being made, what else not to be missed but to try the produce from this farm. 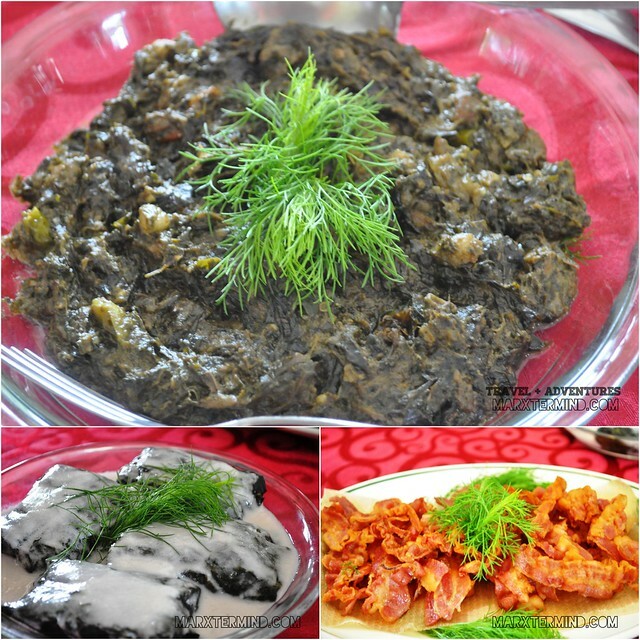 Mam Niene prepared laing, pinangat and bacon for us. Remember, we just had our breakfast an hour ago but because of how tasty and appetising these dishes were, we couldn’t resist but to eat again. 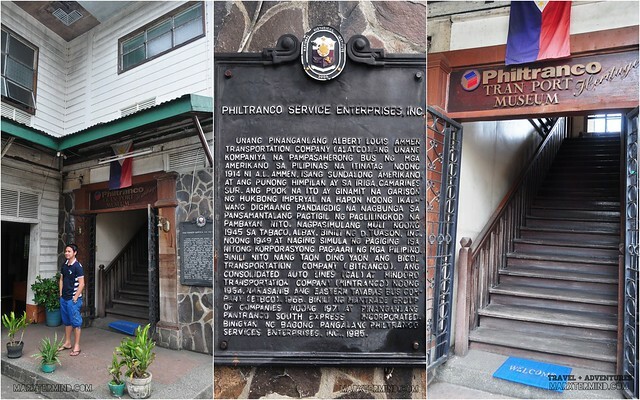 Philtranco is a transportation company in the Philippines servicing routes in Southern Luzon, Visayas, and Mindanao. The bus line provides ordinary, non air-conditioned, air-conditioned and executive bus services. This bus company is one the bus lines that I grew up with. When I was still a kid, my family always choose this bus company when going to Bicol and back to Manila. Well even now, whenever I go to Bicol by land, this is what I often choose to ride. 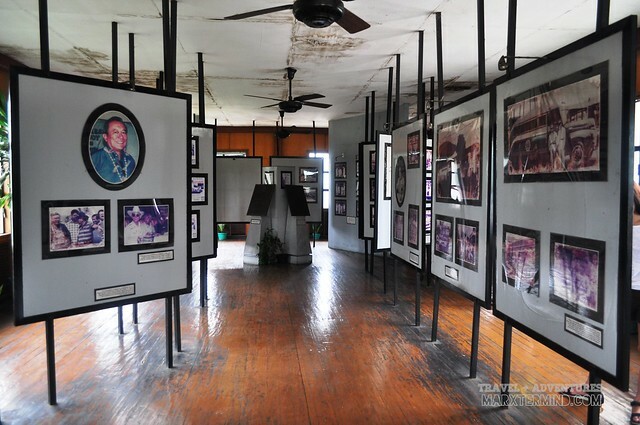 Located in San Nicolas, Iriga City is where the Philtranco Transport Heritage Museum. 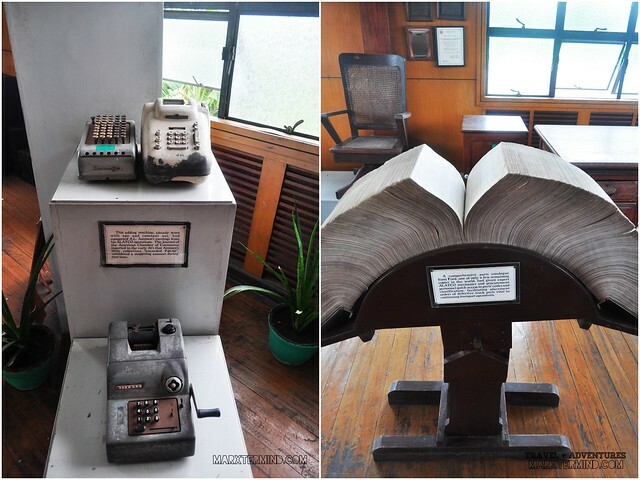 As Philippines’ first and oldest bus company founded by Albert L. Ammen in 1914, the museum houses artefacts of the oldest transportation company in the Philippines. It also shows different photographs that captured the company’s great ambition and hard work. 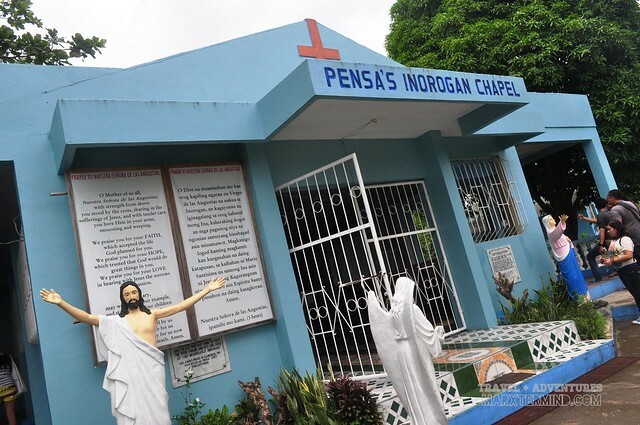 After traveling the road for about half an hour, we reached Inorogan Chapel. 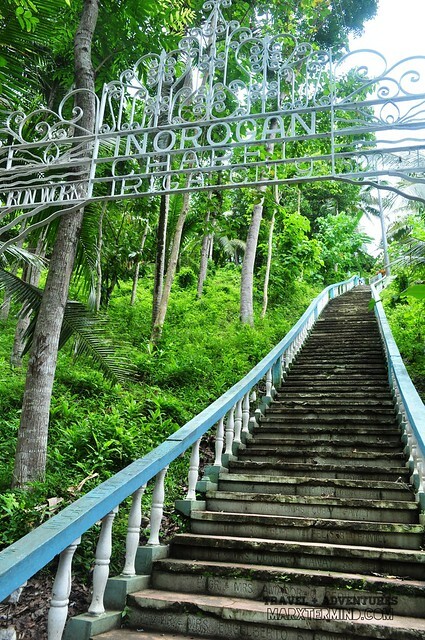 The chapel was erected at the top of a hill at Barangay Sto. Domingo, Iriga City. The chapel was built by a local philanthropist to commemorate the miraculous escape from death and destruction of the inhabitants residing at the foot of Mt. Sumagang during its 1614 eruption. 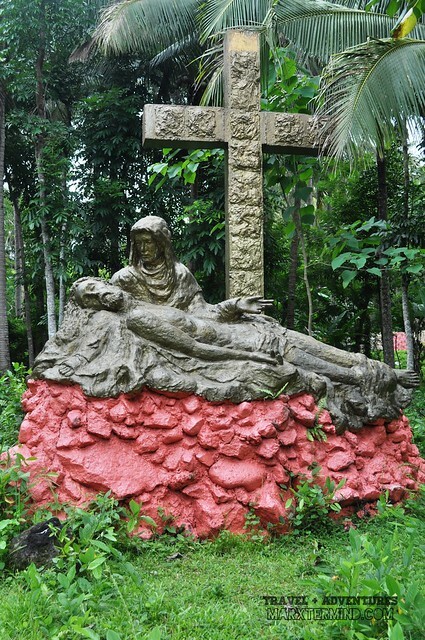 The miracle was attributed to the intercession of the Blessed Virgin Mary, whose image is popularly known as Our Lady of Angustia, said to have been found by three Agta hunters at the present site of the chapel. Getting to the chapel isn’t easy since we hiked up through the hundred steps before reaching it. 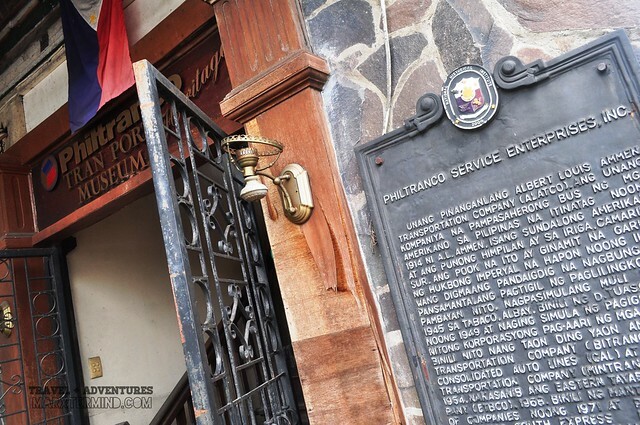 We also visited a statue which is located at the foot of the Inorogan Chapel. 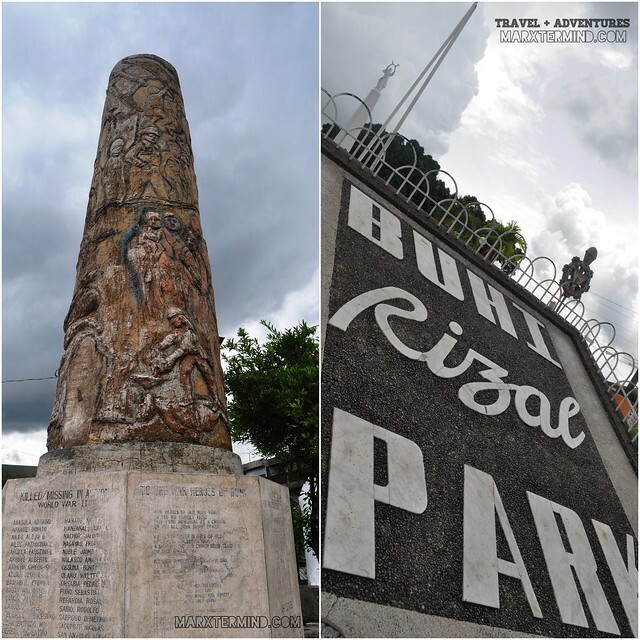 As an extra treat for our rolling tour, we visited the town of Buhi. 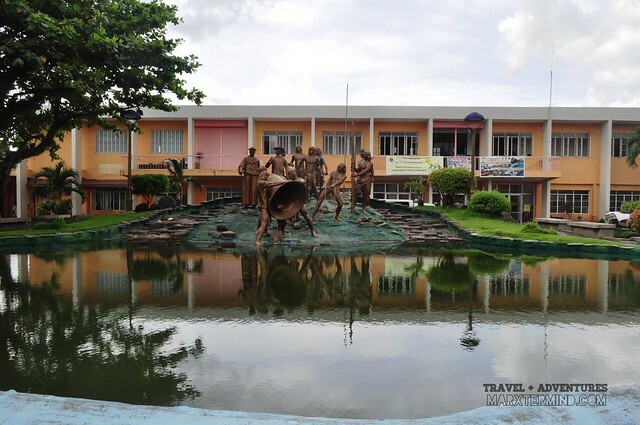 The town is located in the southwestern part of the province of Camarines Sur. 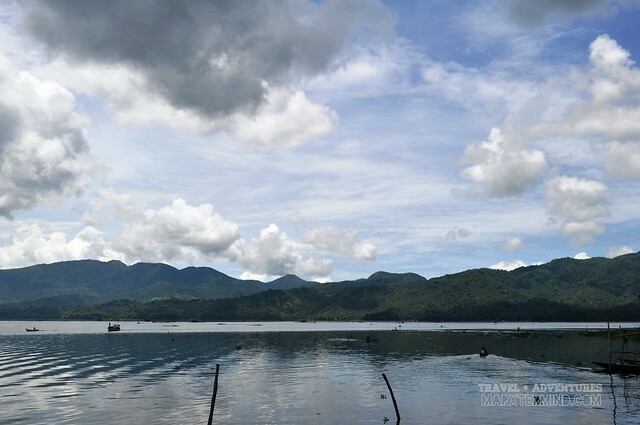 The town is not only known for its Lake Buhi but also the home to the world’s smallest commercial fish which is locally known as the sinarapan. I liked the tranquility of the water that also reflects how calm the town is. The central town of Buhi is just a small area wherein you can get around in about half an hour or less. It was just a quick tour to see this part of Camarines Sur. I’ve never been to this location; I felt pleased that I was able to explore this town even in a short time. After visiting the city and towns that we’ve been too during the rolling tour, I realised this region is so rich in terms of tourism. 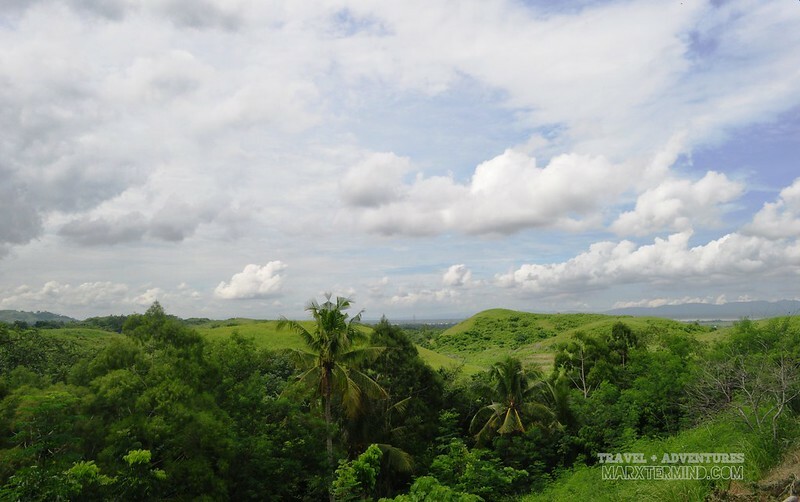 When in the region, tourists often go to Calaguas, Caramoan, Legazpi City or Donsol but Bicol Region has still a lot to offer, like sightseeing and adventures. Just go and be amazed of the unfrequented places. This is a beautiful review. Thanks for sharing it!